Oak and Willow is pleased to announce the expansion of its Traveling Through the Stars project. As we move through the changing of the sun signs each month we’ll also be learning about the fascinating world of astrology, how to read your natal chart and the tools that are used to reveal the cosmic you. 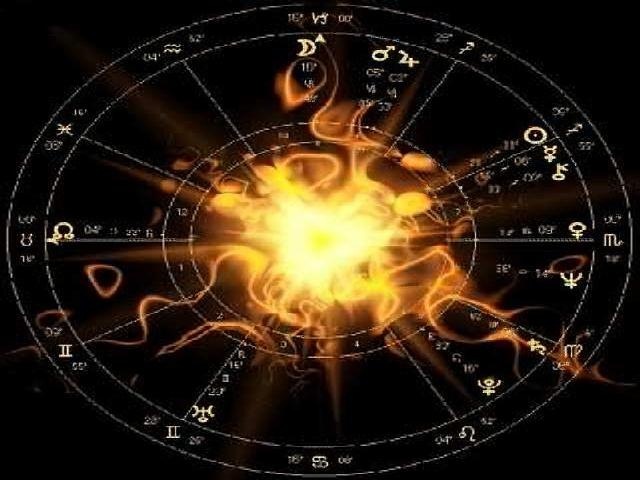 As the individual Basics of Astrology links become available the stars and astrological glyphs will point the way. A special pathworking will be added to each of the signs as the year progresses through each to open the inner paths to your unique gifts. A New Year’s Tarot Spread! © Robin Fennelly and The Magickal Pen, 2008-2018. Unauthorized use and/or duplication of this material without express and written permission from this blog’s author and/or owner is strictly prohibited. Excerpts and links may be used, provided that full and clear credit is given to Robin Fennelly and The Magickal Pen with appropriate and specific direction to the original content. The Call to Light Press - Spiritual Messages for Changing Times.